A spokesperson from Dubai Healthcare Authority (DHA) acknowledged the recent staff movements – but declined to call it “brain drain”. “While some doctors have left DHA to join the private sector, we still have highly qualified specialists. Overall, we have a high staff retention rate.” “It’s true that Abu Dhabi hospitals and private clinics offer more attractive packages,” a specialist government doctor in Dubai said. “Otherwise, no one would move out of his or her comfort zone.” An oncologist from a Dubai government hospital who recently moved to Abu Dhabi is the fourth staff to resign in the last few months from the hospital. Specialist doctors get up to Dh80,000 a month in some of Abu Dhabi’s medical institutions. Meanwhile, experienced nurses here are also chasing higher pay abroad or in Abu Dhabi’s government or private hospitals and clinics. “The entry-level salary of an experienced nurse in a government hospital in Dubai is around Dh7,500, which is quite good,” said a senior nurse in Dubai. Government institutions in Abu Dhabi and private hospitals, however, offer a starting pay of Dh12,000. “Leaving it [salary] is not brainy,” a medical ICU nurse for a government hospital said. However, not everyone wants to leave government jobs. “I shall stay in Dubai because I’m used to life here and serving our people. A new place brings with it many unknown things,” an Emirati medical specialist said. One factor for staying, he said, is that specialists in Dubai are also allowed to do private practice. This held true in the private sector too, he said. 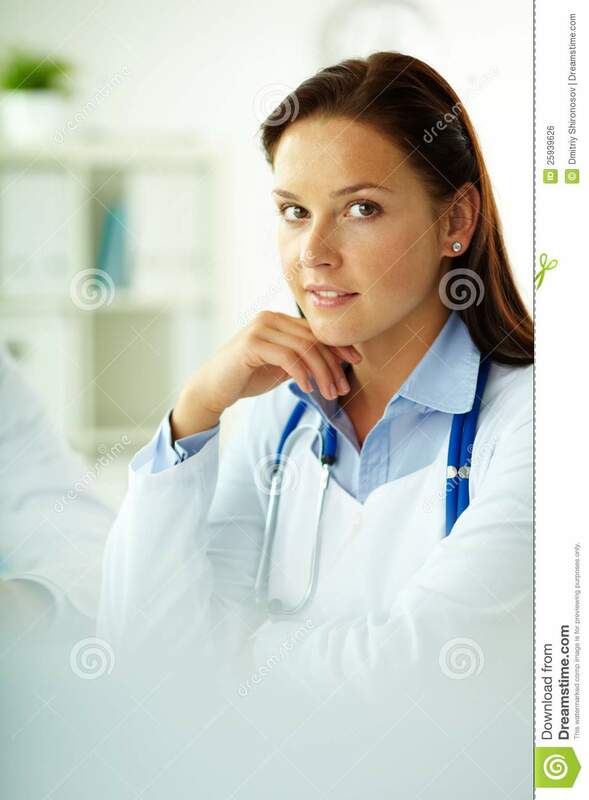 For example, a young healthy woman with an uncomplicated pregnancy did not require an obstetrician-gynaecologist for her ante-natal care, but could be cared for by an appropriately trained nurse, he said. Doing so would cost less, and free up the specialist for truly complicated cases, he said. Dr Crisp made his remarks during a panel discussion about medical specialists, in which consultant Brigid Strachan painted a picture of a country out of kilter with its middle income counterparts. Her presentation showed South Africa had 0.18 specialists per 1000 population, a quarter of the 0.8 per 1,000 average of developing countries surveyed by the World Bank. The shortage of specialists contributed to South Africas poor health status, said Dr Strachan. For example, South Africa had an infant mortality rate of 34 per 1,000, more than double that of Brazil (13.9 per 1000) and Argentina (12.6 per 1,000), two countries that spent a similar percentage of gross domestic product (GDP) on health (8.9% and 8.1 percent respectively). South Africa spends 8.5% of GDP on health. The availability of specialists varied widely across South Africa, and was largely concentrated in Western Cape and Gauteng, she said. Dr Strachan warned that South Africas specialist corps was aging, and too few young doctors were being trained in disciplines such as surgery, obstetrics and ophthalmology. One of the biggest challenges facing the public sector was its inability to retain the doctors it trained, she said that 10 years after graduation, only 20% to 30% of them remained. “It is clear we are losing what we produce to the private sector and overseas,” she said.